Enjoy our featured spring flavors for a limited time! 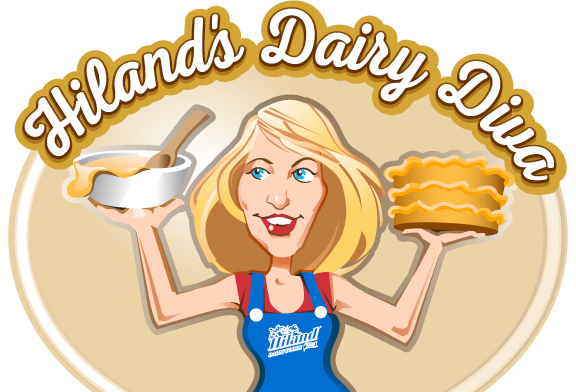 Check out this awesome recipe from our Dairy Diva! 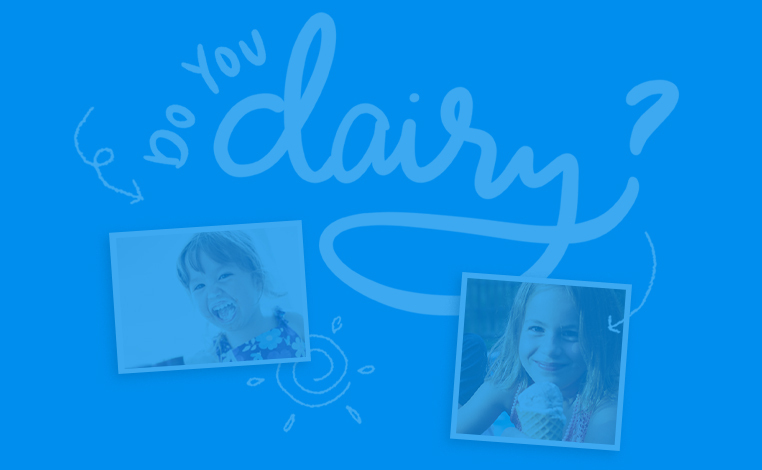 We share her recipes and DIY projects all the time, but do you know who our Dairy Diva is? Allow us to reintroduce her!